KUALA LUMPUR: ALREADY a global pioneer in halal pharmaceuticals, Chemical Company of Malaysia Bhd (CCM) is now looking to strengthen its standing in the sector through collaborative efforts with several government agencies. Chairman Datuk Normala Abdul Samad said the fact that the halal pharmaceutical industry had been identified by the government as a strategic industry which needed further promotion meant that there was an opportunity for the country to be the driving force of the halal pharmaceuticals ecosystem. “Currently, halal medicines are estimated to have contributed close to one-third of the total revenue from the global halal market, posing an extremely attractive opportunity for syariah-compliant medicines. “In fact, the demand outstrips supply of halal medicines by a significant margin, which means that there is potential for future economic value added into the industry,” she told NST Business. “Global halal pharmaceutical prospects are estimated to reach US$132 billion (RM584 billion) by 2021. 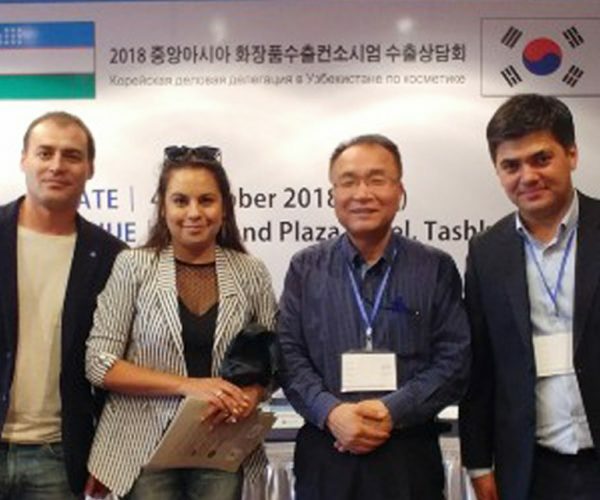 Normala said there was an opportunity to leverage and capture the growing market to reduce the dependency on imports and thus increasing local manufacturers’ current share, which currently stood at 30 per cent. Normala said although CCM had been producing syariah-compliant pharmaceuticals since 1998, the participation and endorsement from the Trade and Industries Ministry some 10 years ago had also been beneficial. “To establish a strategic and game-changing business ecosystem, CCM has to collaborate with and leverage the strengths of various bodies to enable Malaysia to gain and sustain its number one position as the global provider of halal pharmaceuticals,” she said. Some of these government bodies include the Defence Ministry, Malaysian Investment Development Authority, National Pharmaceutical Regulatory Agency, Islamic Development Department, Department of Standards Malaysia, Science, Technology and Innovation Ministry, Halal Industry Development Corp and Unit Peneraju Agenda Bumiputera (Teraju). Going forward, CCM intends to strengthen Bumiputera competitiveness within the pharmaceutical ecosystem. “A very important part of CCM’s journey as a company is our commitment to support the government in furthering the Bumiputera development agenda. “As Malaysia progresses towards becoming a developed economy, balanced economic participation is of high importance in order to ensure that the economic gap between various ethnic groups is narrowed,” she said. “Since the Bumiputera community is predominantly Muslim, this initiative seeks to ensure that this community is able to grab opportunities from the halal aspect of the pharmaceutical industry. Normala said the halal lifestyle was not exclusive to Muslims as it was the highest form of cleanliness and ethics that anyone should derive from the pharmaceuticals they consumed. 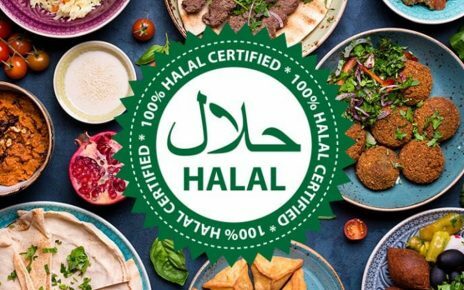 “CCM has always taken our commitment to halal very seriously. “The underlying principle for CCM’s business conduct and practices is encompassed in our aspiration to perform the fardhu kifayah (collective obligation/duty) in making available halal products which are preferred by Muslims and non-Muslims alike at affordable and manageable cost, in line with our vision of ‘Enhancing Quality of Life’,” she said. 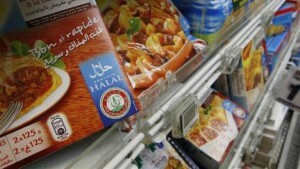 “Consumers are now more halal-conscious and halal-savvy, and it is now the springboard to an optimal lifestyle choice. Since its inception, CCM’s Bumiputera Empowerment Agenda key performance indicators have been met 100 per cent for three consecutive years.